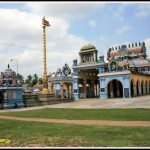 Sri Arulmigu Vaithiyanathar Temple is popularly known as Vaitheeswaran Koil or Sevvai Sthalam which is 54 Km away from Kumbakonam. 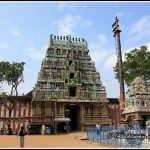 People who have planetary effects of Mars in their life are should visit Vaitheeswaran Koil atlease once in a year to obtain blessings from the deities of the Temple. 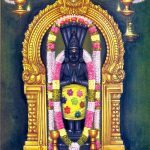 Those who have Sevvai Dasha, Sevvai Bhukthi and Sevvai Dosham effects are also advised to visit Sri Arulmigu Vaitheeswaran Koil to less down the bad effects of the planet. Okay, Let get know How to Reach Vaitheeswarab Koil from Kumbakonam. 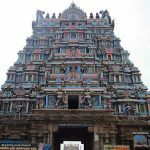 Get Chidambaram Bus from Kumbakonam. This bus will drop you at Vaitheeswaran Koil Entrance. Travel takes 1 Hour 45 Minutes. Few Buses are available from Kumbakonam to Chidambaram. Few Buses drops you at main road. In such cases, Need to take a auto to reach the temple. Vaitheeswaran Koil is 16 Kms away from Mayiladuthruai. Get Bus to Mayiladuthurai which is popularly known as Mayavaram from Kumbakonam. Again Get Bus to Chidambaram from Mayiladuthurai. Bus will drop you exactly at the temple entrance. Frequently Buses are available to Mayiladuthurai from Kumbakonam. 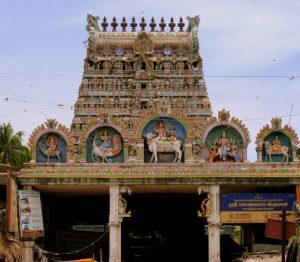 Frequent Buses are available to Vaitheeswaran Koil from Mayavaram.